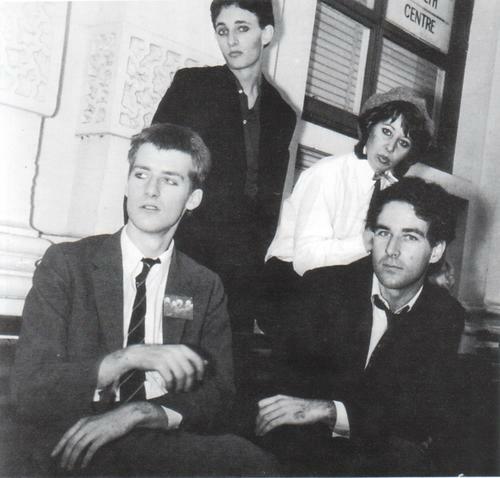 Young Charlatans were formed at the end of 1977 after Rowland S. Howard and Ian 'Ollie' Olsen had departed from their previous bands - The Obsessions and Reals respectively - and found success in writing with each other. They recorded the first (and second) version of 'Shivers' as part of their unreleased demos in 1978, which were made by Bruce Milne for a future single on his Au Go-Go label. For a detailed list of Young Charlatans tracks click HERE. 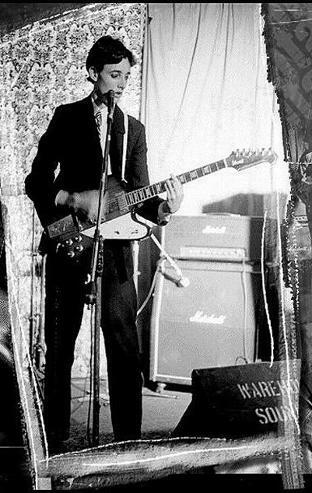 However having only played about 13 shows, the band dissolved before this could take place, with Rowland joining The Boys Next Door in 1978 while Olsen meanwhile went on to form the influential Whirlywird. 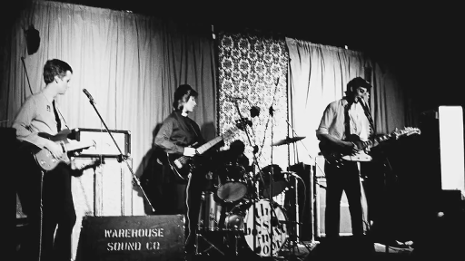 Other members of the group included Jeff Wegener on drums, who went on to join Laughing Clowns and the late Janine Hall on bass, who joined Chris Bailey's incarnation of The Saints upon his return to Australia in 1980. 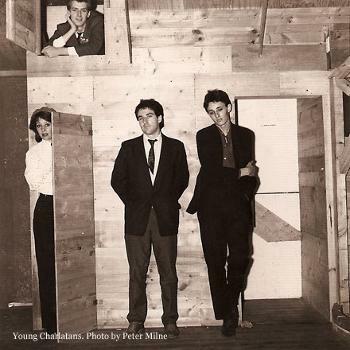 Young Charlatans line-up featured Rowland S. Howard - Guitar/Vocals, Ian 'Ollie' Olsen Guitar/Vocals, Jeff Wegener - Drums, Janine Hall - Bass.